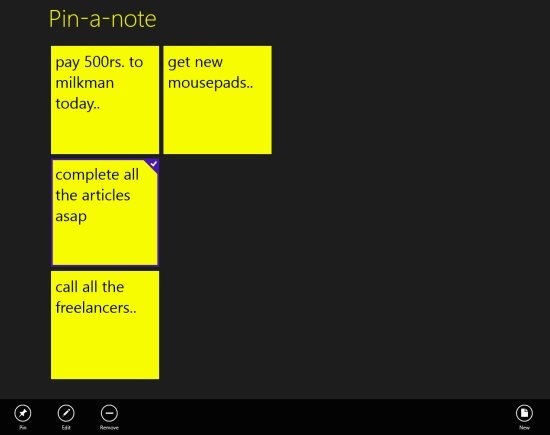 Pin-a-note is a free Windows 8 sticky notes app placed under the ‘Tools’ section of Windows 8 App Store. Here, in this note taking Windows 8 app, you can easily create unlimited sticky notes, store notes or to-dos in the app itself, pin important notes to start screen, or just share notes with others via Email, from within the Pin-a-note app. In addition, you can also edit an existing note or just remove it completely. All the notes are in one color: the classic yellow base and black text, like a true sticky note. When I installed Windows 8 in my system, I searched for a note-taking app that can pin my notes to the start screen so that I can see all my important to-dos whenever I head over to my Windows 8’s Start Screen. But, couldn’t find any and then I had to install the regular note-taking app. Well.. not any more. 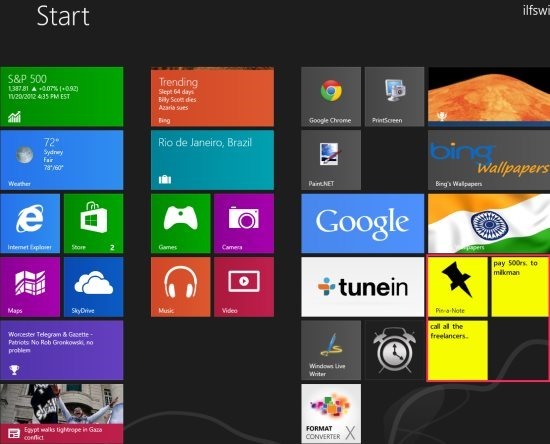 Thanks to the developers of Pin-a-note Windows 8 app, this app lets you pin a specific sticky note to the Start Screen. Also, check out our posts on iPad Note-Taking Apps, and Android Note-Taking Apps. What really excited me towards this note-taking app for Windows 8 is its beautiful tile-based interface. All your notes are placed in a tiles form where you can add as many new notes as you want, edit them, or just delete all the ‘done’ notes. Plus, pinning to start option lets you remember all your important day-to-day tasks, in case you forget to open Pin-a-note app. The interface is very simple and straightforward; nothing is going to confuse you. Let me point out the main features of this note taking app for Windows 8 below. Lets you create unlimited sticky notes on a plain screen. Lets you pin to start all the important notes. Lets you saves notes in the app itself. Lets you edit existing notes or just remove them completely. Lets you share notes with others via Email. Feel free to browse around our posts on more Windows 8 apps: Quick Guide To Windows 8 and Piano App. What really disappointed me while testing this Windows 8 note taking app was repinning feature. If you edit and update an existing note (that has already been pinned to start), you have to repin it to the start screen as it does not update the content of that pinned note. There is another thing that needs improvement. When you add a new sticky note, you don’t get any option to add a new line. Pressing the ‘Enter’ key simply saves the sticky note. Developers can make it more user-friendly by adding such features. Open this link in the Windows 8 IE10. Click ‘View in Windows Store’. 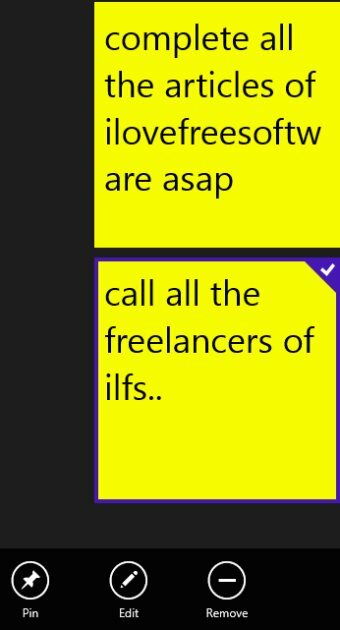 Soon, you will be directed to the Windows 8 app store, opening the Pin-a-note app. From there, you can move ahead with further installation steps. Get it right away and start creating notes and pinning them. 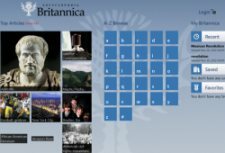 In short, Pin-a-note is a nice Windows 8 note-taking app that lets you pin all your important to-dos on the Start Screen, so that you do not miss even a single important task to accomplish. Go ahead and download Pin-a-note in Windows 8 now.